We offer a free in person consultation at Turner Law Offices, P.C. Clarksville location for all new child support cases. 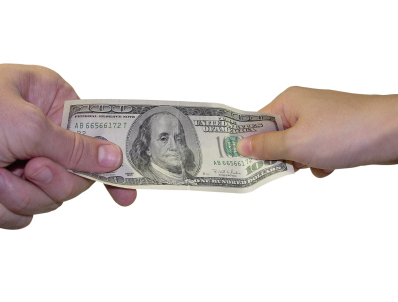 Under current Tennessee child support law, child support can be a complex calculation based on the Tennessee Child Support Guidelines; it is impossible to properly calculate child support over the telephone. Meeting with a knowledgeable child support attorney in person as opposed to on the telephone promotes effective exchange of information and ensures that the attorney will understand your particular situation and provide correct legal advice. Don’t make a major mistake calling an attorney and asking a legal question over the phone. Take the time to sit down with a knowledgeable child support lawyer at a free in person initial consultation so that you and the lawyer can freely discuss your legal situation without being rushed.